The Muránska planina plateau was designated the National Park in 1997 on the area of cca 203 ha and protected area of 217 ha. The administration of the National Park Muráňska planina seats in Revúca. The territory of the Park contains numerous karstic springs, swallow holes, and jets, more than 300 caves and 15 abysses. Its terrain is refreshed by sink holes, grikes, canyons, rock towers, and rock windows. 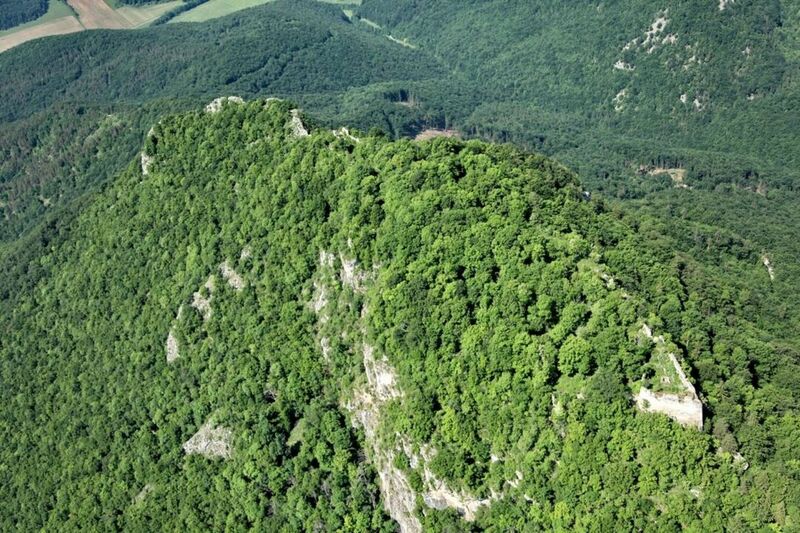 There is a dwarf pinewood at the lowest altitude in Slovakia (it grows at 750 m above sea level). The predominating woods vary from oakwoods to beechwoods and from deal beechwoods to alpine spruce fir forests. About 1,400 species of vascular plants grow here. 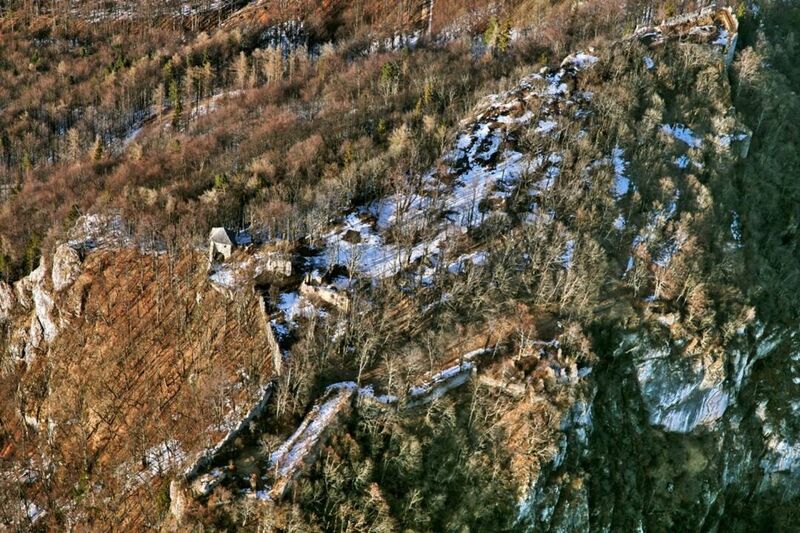 We are located directly in the village of Muráň, in the Muránska planina National Park. We offer accommodation throughout the year, in 1-3 bedded rooms with the possibility of an extra bed and own bathroom. The total capacity is 19 seats. The guest house has a restaurant, a bar and a terrace where you can enjoy a varied menu of meals and drinks. Set in Predná Hora, Apartmány Planina Predná Hora provides accommodation with a flat-screen TV. A balcony with mountain views is offered in each unit. 432/5000 Recreational complex Predná hora offers a wide range of accommodation options and additional services that satisfy your demands for active and peaceful holidays in a beautiful setting. All the facilities are suitable for families with children, single couples, larger groups known as well as for corporate clients. Teambuilding, training, conferences and various corporate events. The area currently has an accommodation capacity of 85 beds and 28 extra beds. Situated in Polomka, 48 km from Zakopane, Hotel Heľpa features a terrace and a ski school. The hotel has a hot tub and sauna, and guests can enjoy a drink at the bar. Free private parking is available on site. Tourist house „Drevenica“ is sensitively reconstructed building with preservation of traditional appearance and character of wooden building from the past and with an effort to provide the guests the standard expected in present times.